About once a year I work from home like a scumbag for a week to get all my big code re-writes done. Throughout the year I write fixes, add new scripts and functions as needed, and then clean everything up, document things properly, add comments, get everything actually working in this week. 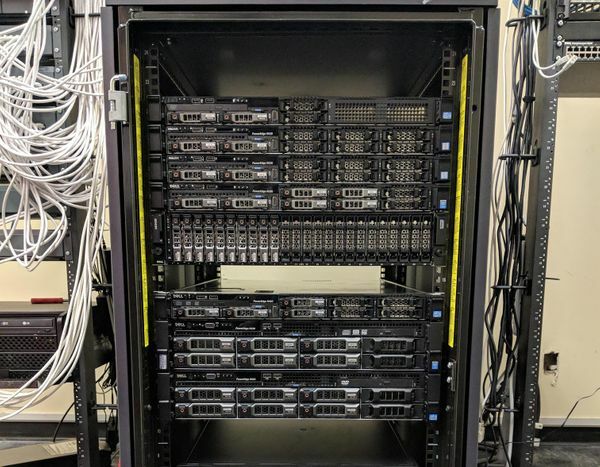 After years running at 95% RAM 30% idle CPU, I finally got approval to implement a Hyper-V cluster at work. With no money for IT, it had to be done on the cheap. This meant an entry-level SAN, no 10GBe, and existing gear where possible. It's 2017 and ZFS STILL doesn't have an API?!? 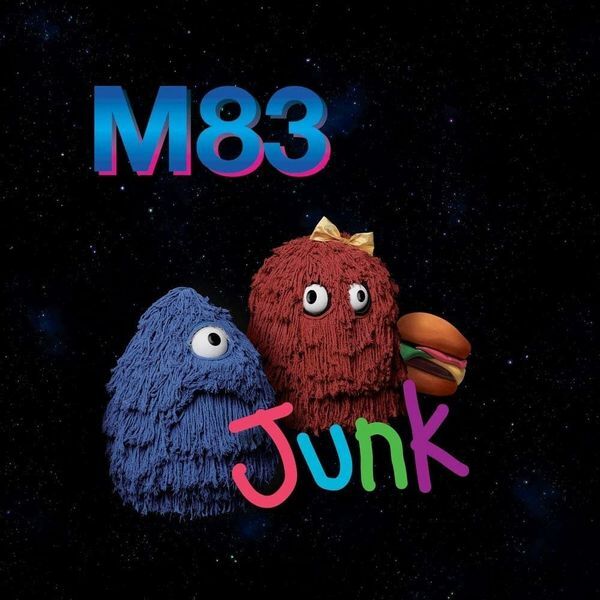 M83 put out a new record, and called it Junk. I agree. 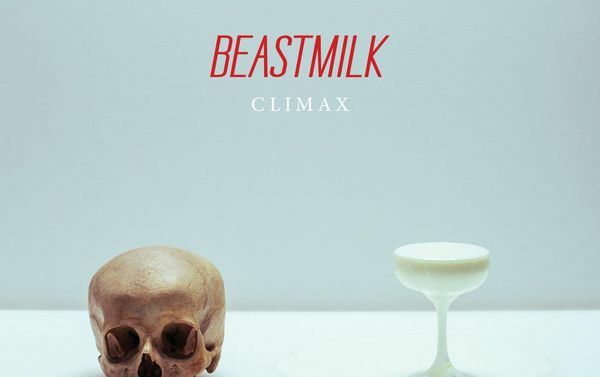 So, Beastmilk became Grave Pleasures and stopped putting out good records. 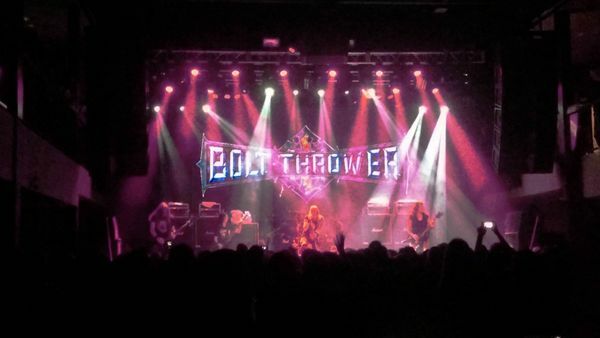 On Bolt Thrower, Faith No More and the quasi-sexual response to music. 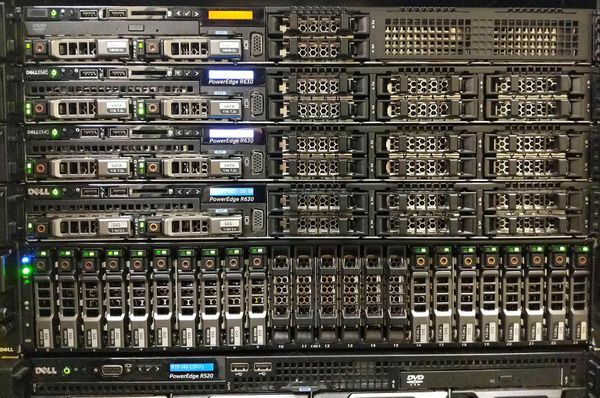 File server permissions change auditing.